Derek Smith: Another Seroxat Suicide? 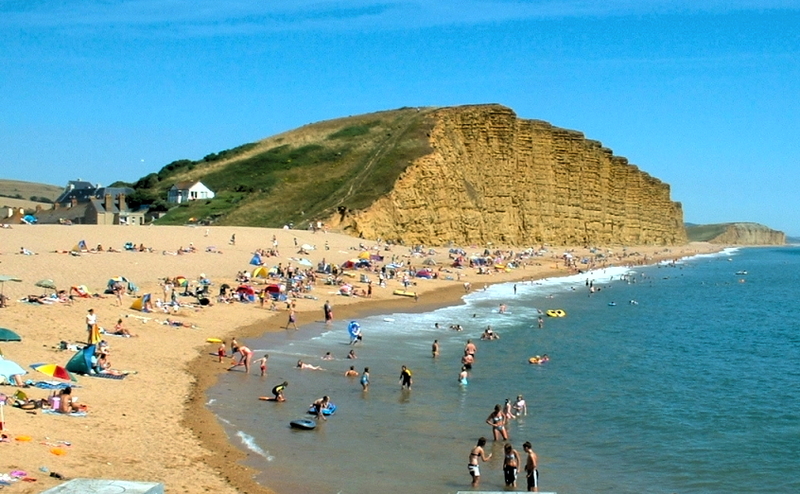 A man found dead at the foot of some cliffs on a Dorset beach has been identified. The body of Derek Smith, 65, from Loders in Bridport, was found at West Bay on Sunday. SO WHY DID THE AMAZING MR SMITH COMMIT SUICIDE? Derek was being treated by his doctor for a number of problems which included either severe toothache or severe pain in the jaw. Despite being assured by a specialist at Dorchester Hospital only 48 hours before his death that he had nothing wrong with him, he was convinced he had a poisoned bone which antibiotics could not touch. His doctor had prescribed Seroxat. Which he had taken for precisely two nights. Some people who take Seroxat may find that it intensifies depression and suicidal feelings in the early stages of treatment. These people have an increased risk of self-harm or suicide in the early stages of taking Seroxat. As Seroxat starts to work these risks decrease. If you are taking Seroxat, or you care for someone who is taking Seroxat, you need to look out for changes in behaviour that could be linked to self-harm or suicide. If you notice any of these changes or are worried about how Seroxat is affecting you or someone you care for, you should contact your prescriber, a mental health professional or NHS Direct as soon as possible. It is important that you discuss with your prescriber how long it will take before you can expect to feel any benefits from taking Seroxat. I therefore have to wonder why Derek Smith (a genius but, like so many geniuses, a manic depressive) was prescribed a drug that the doctor knew might cause him to commit suicide. Seroxat, by the way, is supplied by GlaxoSmithKline UK. The very company for whom Derek had worked as a heart specialist.